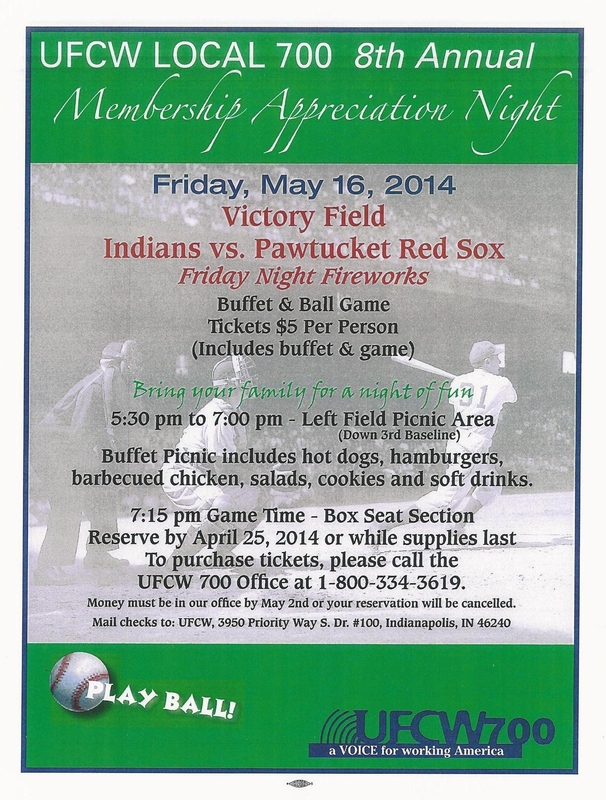 Join your Local 700 sisters and brothers for the 8th annual member appreciation night at Victory Field. 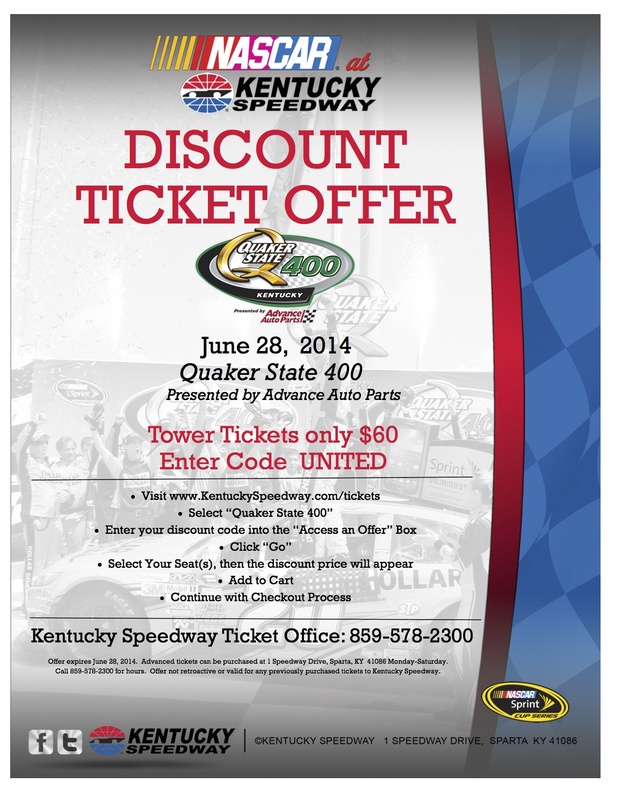 Tickets are $5/person and include the picnic buffet and the game. Stay for the fireworks!